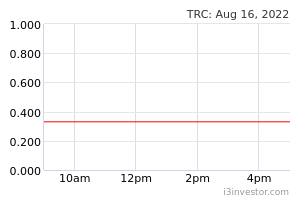 TRC Synergy may rebound further after it tested MYR0.52 support in recent sessions. As the stock posted another white candle and rose above the 21-day SMA line, this indicates a positive sign. 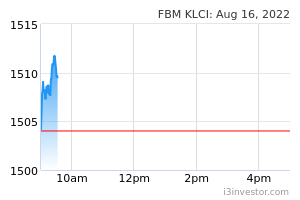 A bullish bias may appear above the MYR0.55 level, with an exit set below the MYR0.52 threshold. Towards the upside, the near-term resistance is at MYR0.60. This is followed by the MYR0.66 level.